Writer-director Damien Chazelle has a lot to live up to when his new film, La La Land, opens on Friday. Chazelle’s previous film, the 2014 jazz drumming drama Whiplash, garnered critical praise, turned a healthy profit on a modest budget, and earned actor J.K. Simmons an Oscar for his performance as a music instructor whose quest for artistic perfection turns him into a violent, abusive monster. 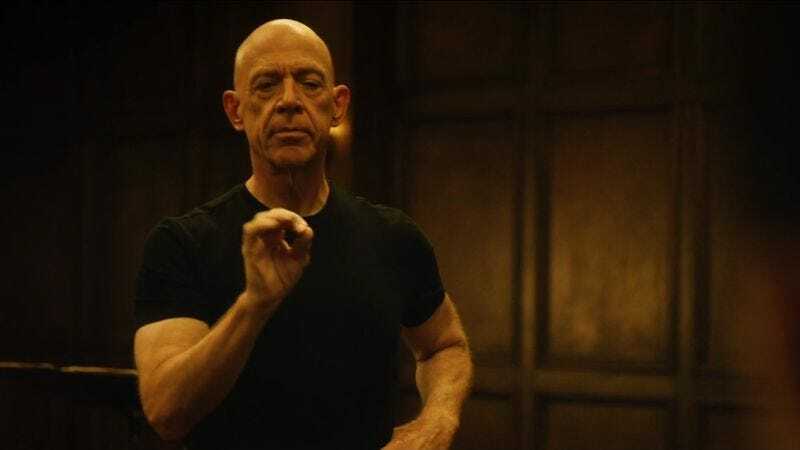 Kees Van Dijkhuizen Jr., a film editor from the Netherlands, has created a compelling video essay entitled “Insight: Whiplash,” using clips from the film as well as audio of Chazelle discussing his own process. This is the latest such video from Van Dijkhuizen. A previous entry in the “Insight” series focused on animator Brad Bird. Here, Chazelle talks about expanding his original 2013 short film into a feature and why he let those crucial drum solos go on and on. Insight: Whiplash from Kees van Dijkhuizen Jr. on Vimeo. It comes as no surprise that Whiplash drew from the director’s own personal experience in “a cutthroat competitive jazz ensemble.” The original short film served multiple purposes for its director, he explains. It was an elaborate pitch for the feature he wanted to make, but it was also a proving ground where Chazelle could find out “what worked and what didn’t work.” Fans of the feature may not realize that some shots are taken directly from the short. They’ve simply been color-corrected to match the new footage.